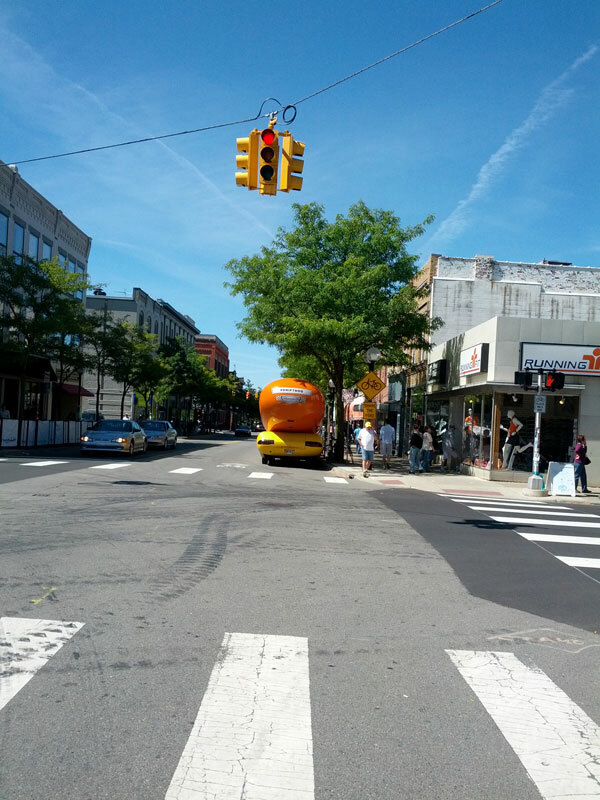 The wienermobile is visiting Ann Arbor. [photo 1]. 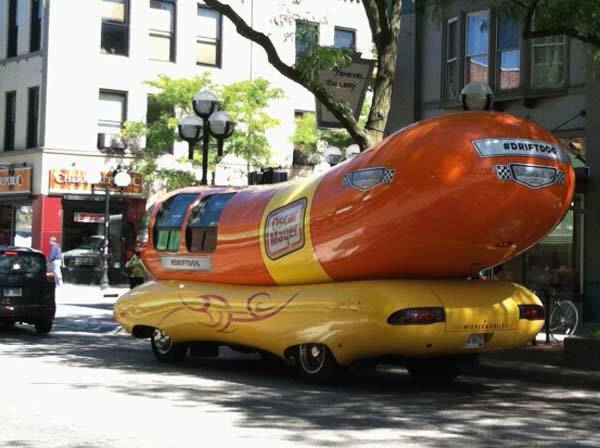 People taking pictures with the unusual car. 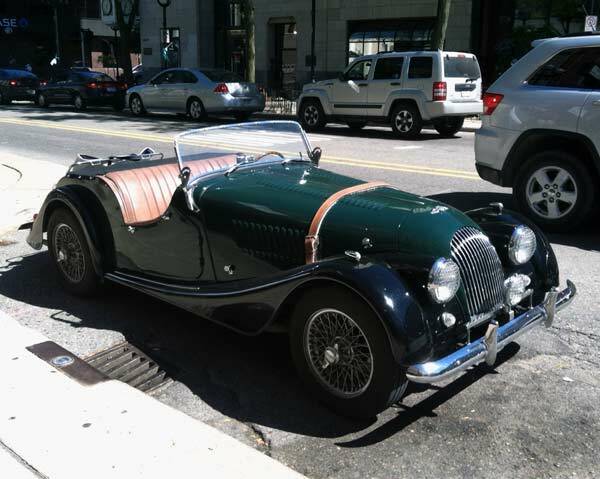 [photo 2]. 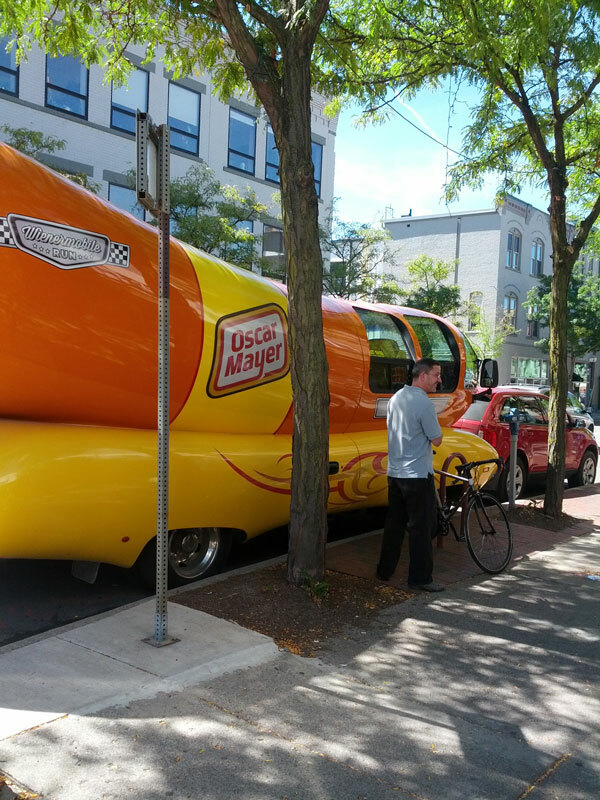 Two vehicles in downtown Ann Arbor this afternoon provided a great contrast – from classic roadster [photo] to wienermobile [photo] – within a one-block span near Liberty.